A Good Day To Die Hard is a 2013 Hollywood action,thriller,crime film released on Feb 22, 2013. 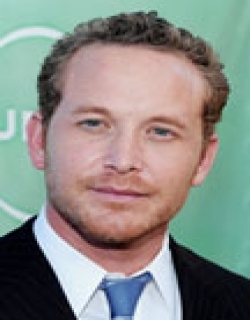 The film is directed by John Moore, produced by Alex Young. 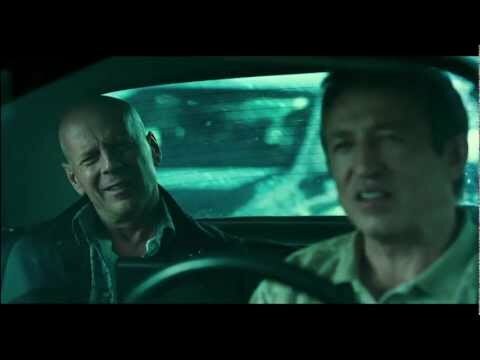 A Good Day To Die Hard: The film revolves around John McClane who travels all the way to Russia to help his wayward son, Jack. But there he discovers that his son is a CIA operative working to prevent a nuclear-weapons heist. John supports his son to team up against underworld forces. 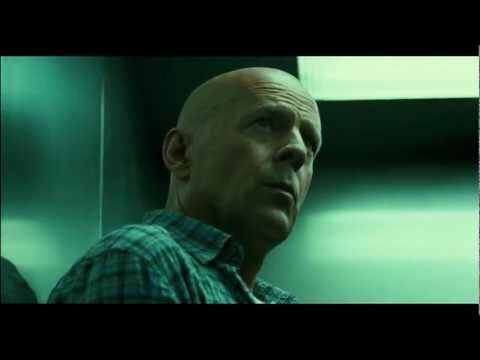 Check out this page for more updates on A Good Day To Die Hard. It's a pity John McClane (Willis) doesn't wait around to read about this particular good day to die hard in newspapers in Moscow. Wonder how they would have put two gun-toting Ame.. 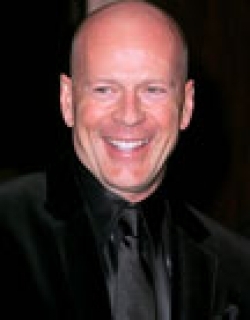 This page provides latest and updated information about A Good Day To Die Hard (2013) movie which released on Feb 22, 2013. 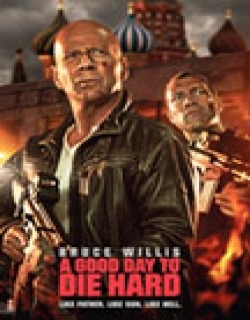 A Good Day To Die Hard (2013) is directed by , produced by , starring .We have also provided 5 trailers and videos, 2 photos, 91 user reviews, and 1 critic reviews.A Good Day To Die Hard (2013) has received 2.9 rating from user reviews.The movie has received 1 rating from critic reviews. 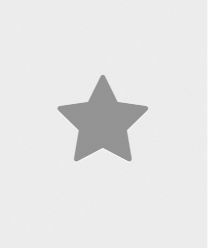 The overall rating of A Good Day To Die Hard (2013) is 29 and movie is 1.5.You can review, like, dislike this movie and also can add to favorites. You can also find information on showtimes, CDs, DVDs, online rental, online free watching.